Home Human Development Zone Have you read the Goalkeepers’ Report ? The Bill & Melinda Gates Foundation released its 2018 Goalkeepers report which is worth reading. 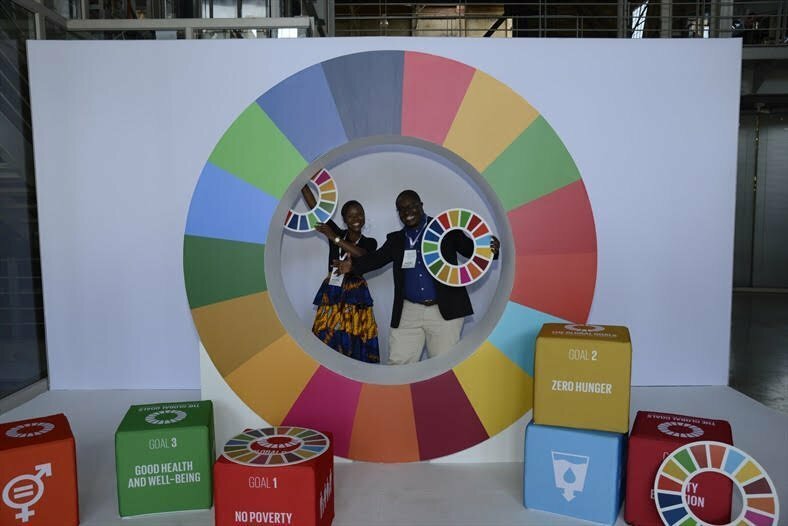 Having attended the #Goalkeepers18 event held in Johannesburg on the 1st of December 2018, I was impressed by the level of detail in the data produced by the foundation. Mark Suzman, the President of the Bill & Melinda Gates Foundation gave a compelling presentation on how the world had improved in the last 20 years. He acknowledged that a lot still has to be done but the state of affairs is improving. What was most striking was the fact that most of us in the room failed a quiz on the state of the world. We generally think that the world is becoming worse without any data to back those assertions. It is important that we all use an evidence-based approach to make informed decisions otherwise we will never appreaciate the progress we are making. If we dont measure our progress how will we even know if we have achieved the goal or not. 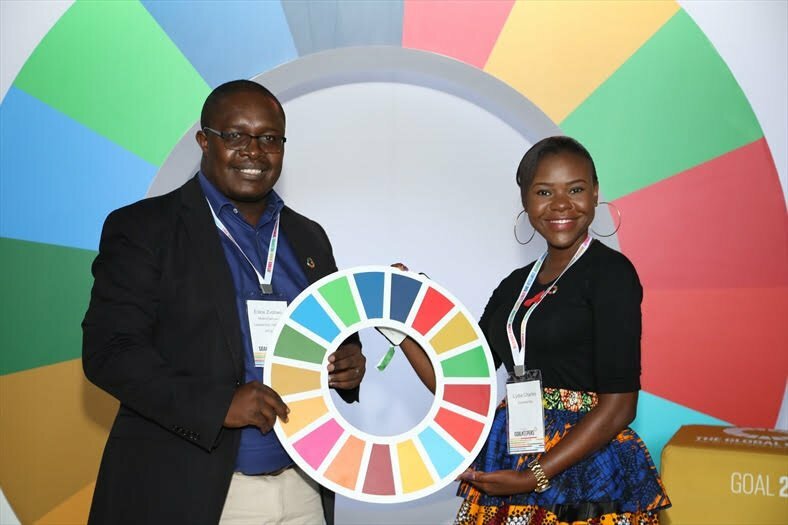 Next year, 2019 governements all over the world will be reporting back on progress made towards attaining the sustainable development goals (SDGs). One other piece of information I gained at workshop was the difference between millenium development goals (MDGs) and SDGs. 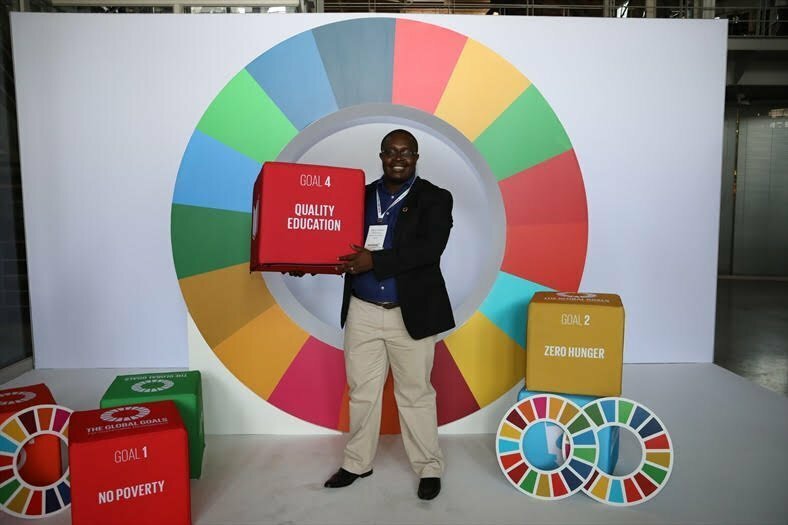 SDGs are like MDGs 2.0 with sustainability at the centre. It was also motivational to hear what other #Goalkeepers are doing to improve people’s lives in other parts of the continent. Edzai Conilias Zvobwo is passionate about empowering Africans through mathematics, problem-solving techniques and media. 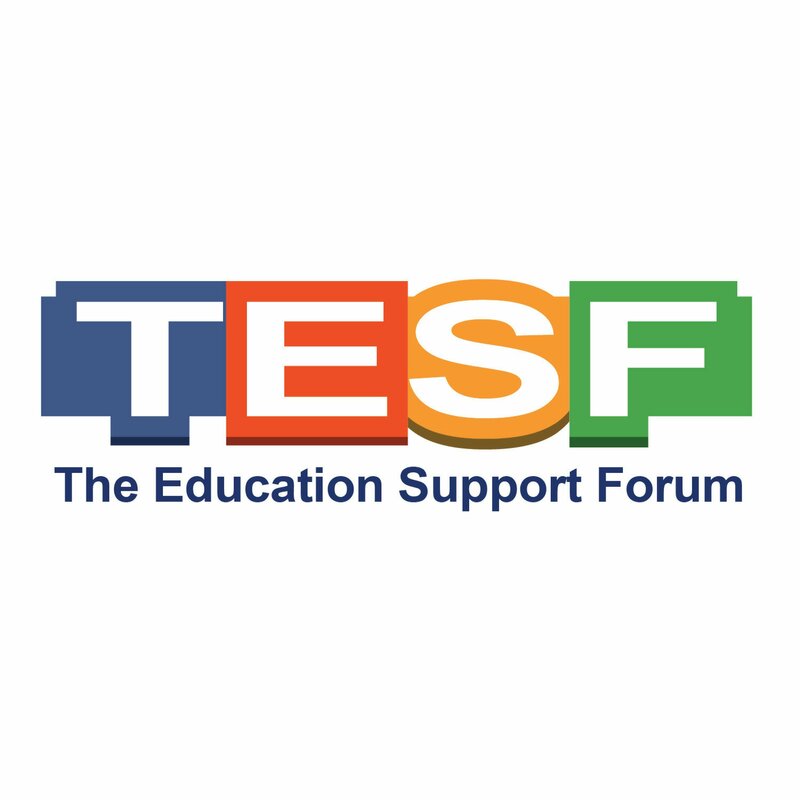 As such, he founded MathsGenius Leadership Institute, The Education Support Forum, and NdiribhoTV. 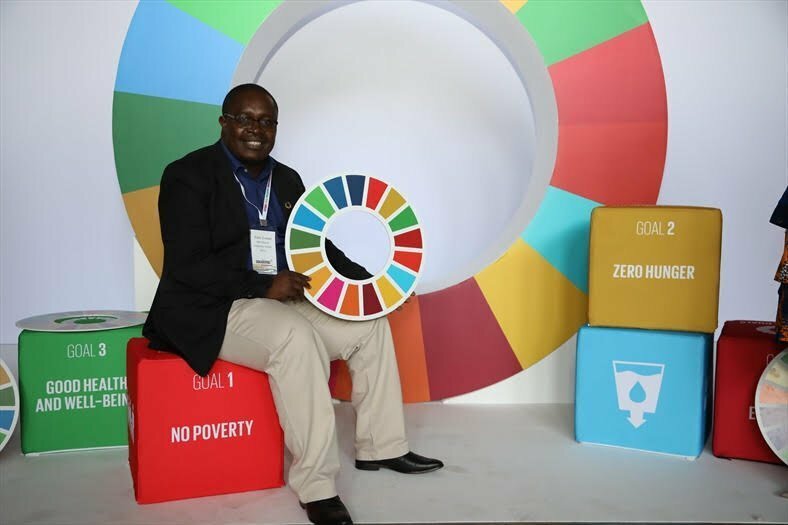 Through these organisations, he has helped create an ecosystem for disseminating information, training, and supporting STEM education to all African people. 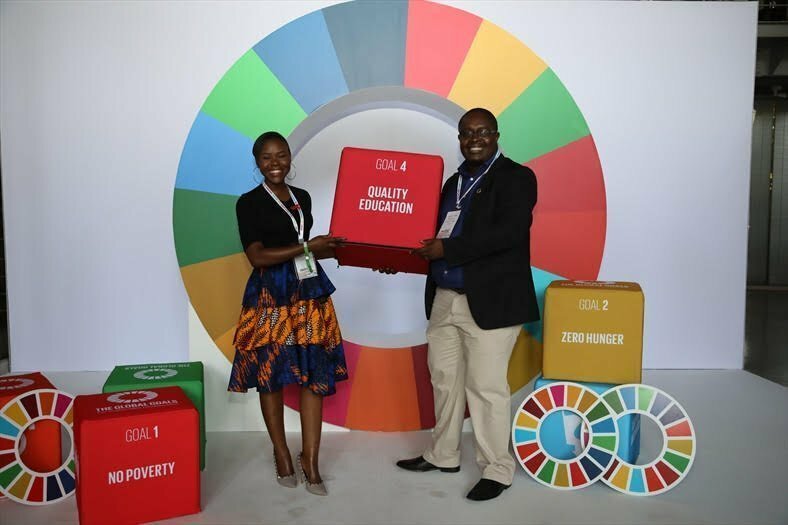 A maths evangelist who teaches mathematical thinking as a life skill, Edzai’s quest has seen him being named the SABC Ambassador for STEM; he has been invited to address Fortune 500 C-suite executives at the Mobile 360 North America; was nominated to represent Southern Africa at the inaugural United Nations Youth Skills Day in New York; was invited to be a contributor to the World Bank Group Youth Summit in 2016; has won the 2014 SADC Protocol on Gender and Development award for his contribution to women's empowerment in education; and has partnered with local and global firms in STEM interventions. Edzai is a firm believer that Africa can be liberated if her people are mathematically literate and are able to apply structured problem-solving thinking methodologies to find solutions to social, political and economic problems that have long affected his home continent. He is currently completing an MSc in Mathematical Statistics.